State laws seem to be up for discussion in the state of Nevada. It was instituted July 1, 2010 that skin specialists (the ones that practice making you look years younger by taking the wrinkles out of your face) will be required to receive training before getting licensed. Training hours are also being upped from 500 to 600 hours for students studying at Nevada nail technician schools and from 600 to 900 hours for aestheticians schools. “The additional training is needed for infection control,” says Vincent Jimno, executive director of the state Board of Cosmetology. Make up your mind Nevada! 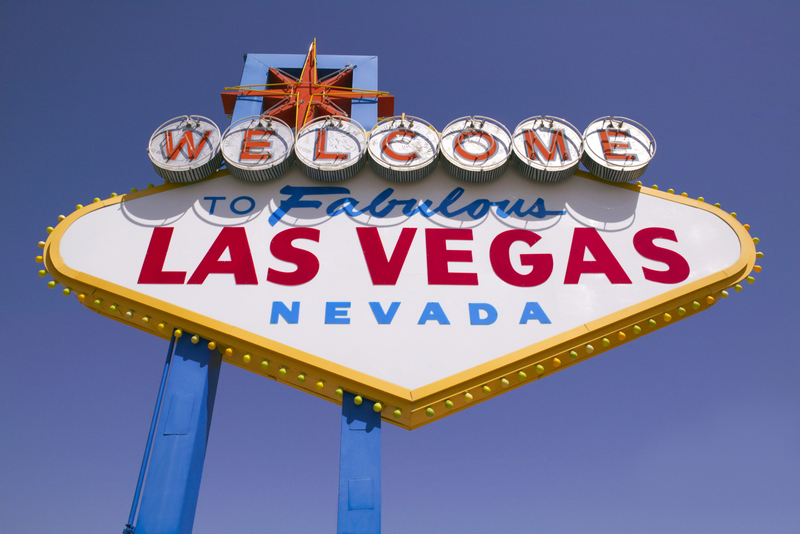 If interested in attending beauty schools in Nevada, click here for more information.